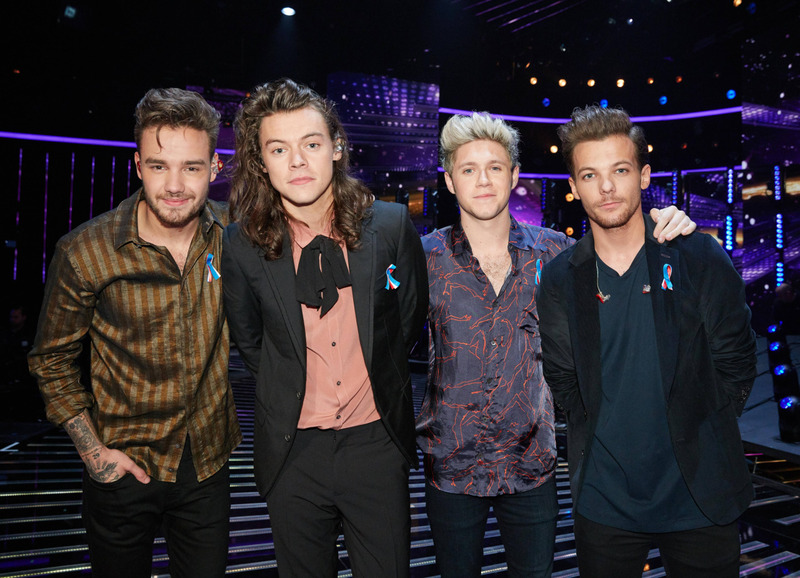 The X Factor 2015. . HD Wallpaper and background images in the one direction club tagged: photo the x factor 2015 one direction 1d liam louis niall harry. This one direction wallpaper contains concierto. There might also be traje de negocios, juego de negocio, multicine, and multiplex.